What does Brexit mean for EU nationals? The UK government has yet to reach a final agreement with the European Union on citizen’s rights, but according to the information on the government’s website and the recently published White Paper on Brexit, containing the Government’s proposal on how they intend to deal with the EU moving forward, we know that EU citizen’s status will not change until the 1st of January 2021. Therefore, EU citizens will still have the same rights to live and work in the UK, as well as the same access to public funds and services as they do at the moment. Mr. Tito is right solicitor as of now I have found. I have got my spouse visa with in 3 working days inspite of my first spouse visa was rejected. This is all becasue of his guidance. He is coopertaive and he believes in proper documentation so that chances of visa rejection is very minimum. I would suggest all to at least to have a word with him and tell your story. Tito was very helpful from start tot finish. He was very easy to get in contact with, returning any missed calls or emails within an hour. He offered free advice via the phone for one hour before we decided to get his help 6 months later. A very good professional service which I would use again. He also really cares about each client and really wants to help. Thank you Tito. 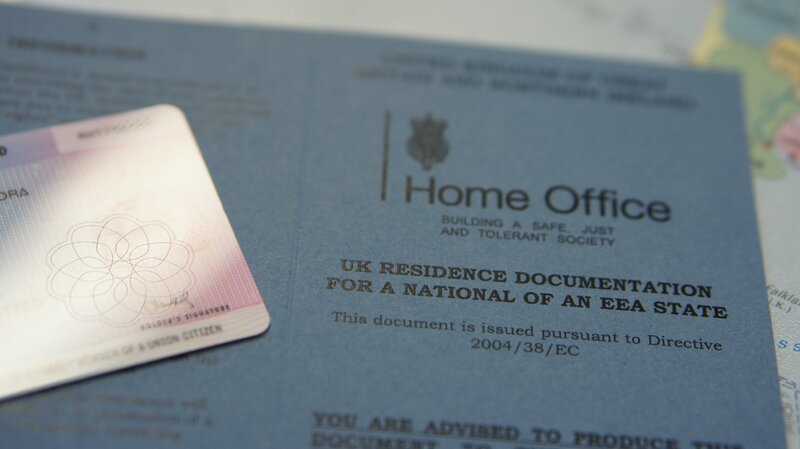 After reading and hearing about the difficulties that a large number of potential immigrants had with their solicitors, we were very cautious in our search for a solicitor to guide us through the immigration process. Also, as our circumstances were quite complex, we were very selective about who to choose. As part of our selection process, we carefully short listed, and then met/spoke with immigration professionals in London, Birmingham and Coventry, before we got in touch with Cross Border Legal Solicitors, in Leicester. At the initial meeting, Tito Mbariti came across as both knowledgeable and experienced in the fields of immigration and human rights. Moreover, he was very approachable (a key requirement for us) and inspired confidence with clients. I am so glad that we decided to partner with Tito and Cross Border Legal Solicitors! During the two years that it took to prepare and successfully complete our application, we benefited from Tito’s advice and guidance throughout. Quite often, Tito would proactively reach out to us, to enquire about any updates and offer suggestions, to process the application quicker. We were particularly grateful for his support during the intense and lengthy engagement with the regulators. During this entire period, he was always available to us for advice and guidance, as often as needed. I would strongly recommend Tito, if you are looking for advice and guidance from a competent professional, who will be available to you when needed.